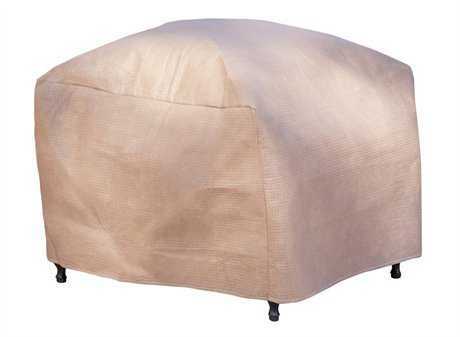 Enhanced by their distinctive “Duck Dome”, duck covers protect your furniture from rain and snow. 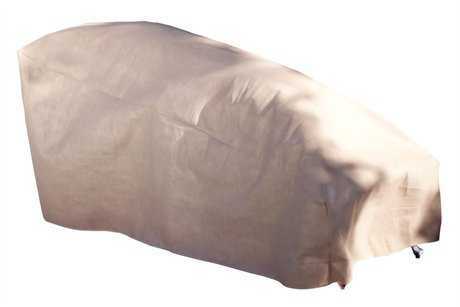 Although today’s patio furniture is designed to endure harsh weather conditions, an additional level of protection will aid in keeping our furniture beautiful for years to come. 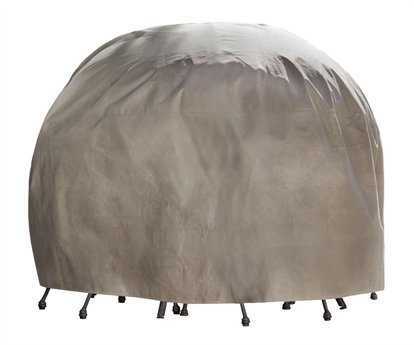 In addition to the waterproof fabric, the dome prevents water from pooling on your furniture. 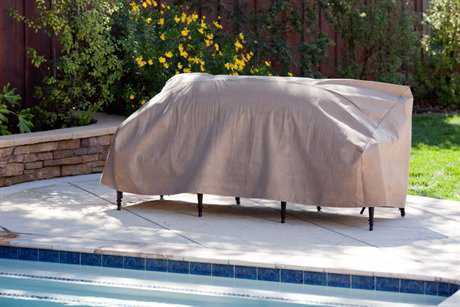 When it comes to outdoor living, more consumers than ever are investing in large-scale, fine patio furniture—but are often left wondering how to best protect their investment to keep it looking like new. 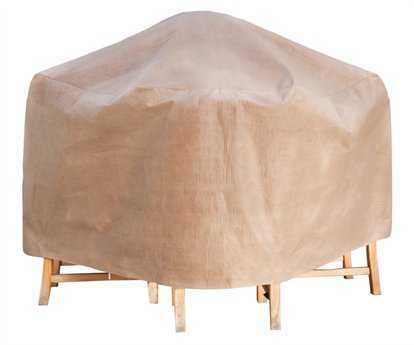 Your search for the best outdoor furniture cover is complete! 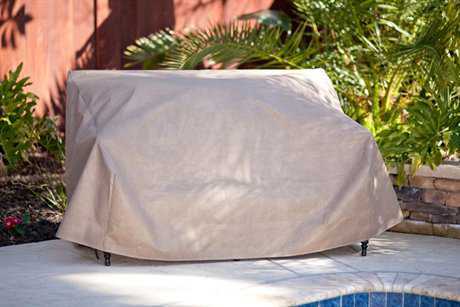 Traditional outdoor furniture covers tend to let pools of water and debris gather on their surfaces, which accelerates wear and tear. 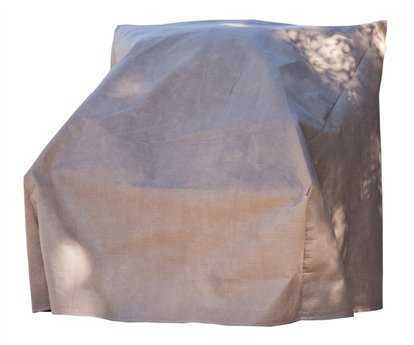 Fortunately, there’s a better patio furniture cover solution. Maximize the life of your outdoor furniture today. 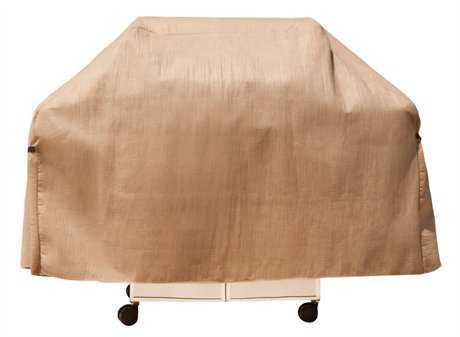 Choose from our stylish designer selection of patio furniture covers that come in standard and custom sizes. 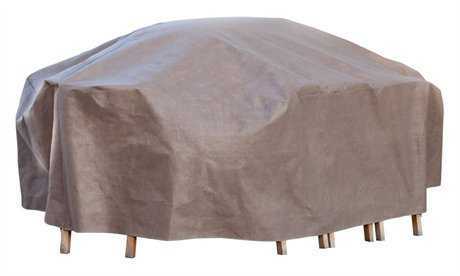 See it for yourself: Duck Covers patio furniture covers are Quacktastic!